Time has a funny way of washing things from the past into the recesses of obscurity. 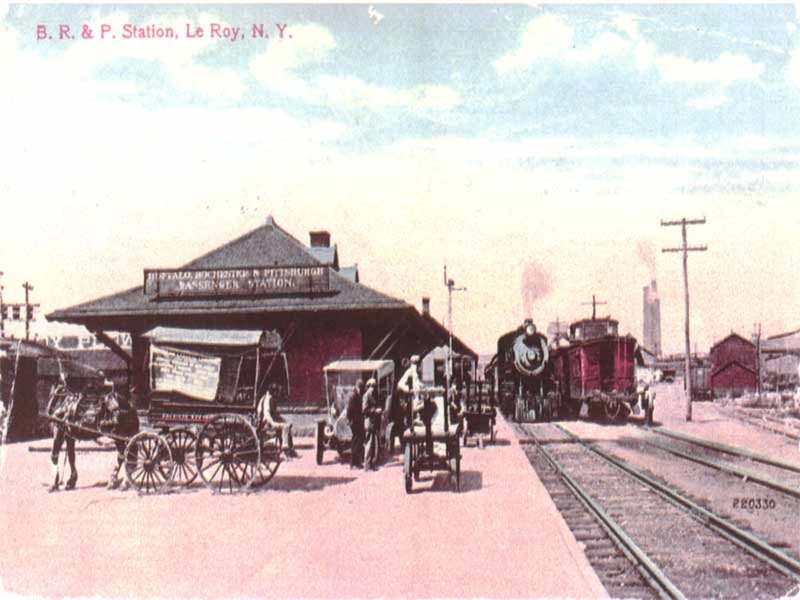 We here at the D&R Depot are proud of the history of LeRoy and the Depot. 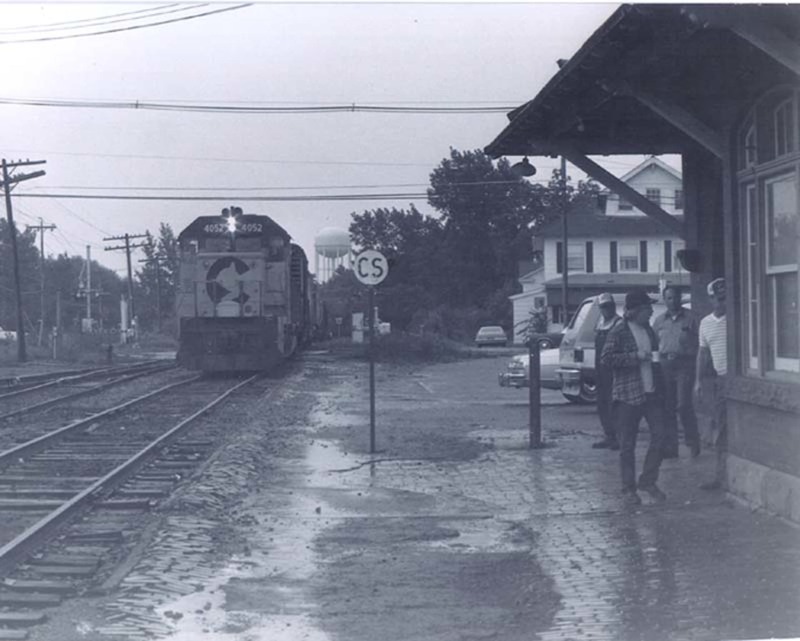 We still remember the trains pulling in and out and we still reminisce of day gone by here. 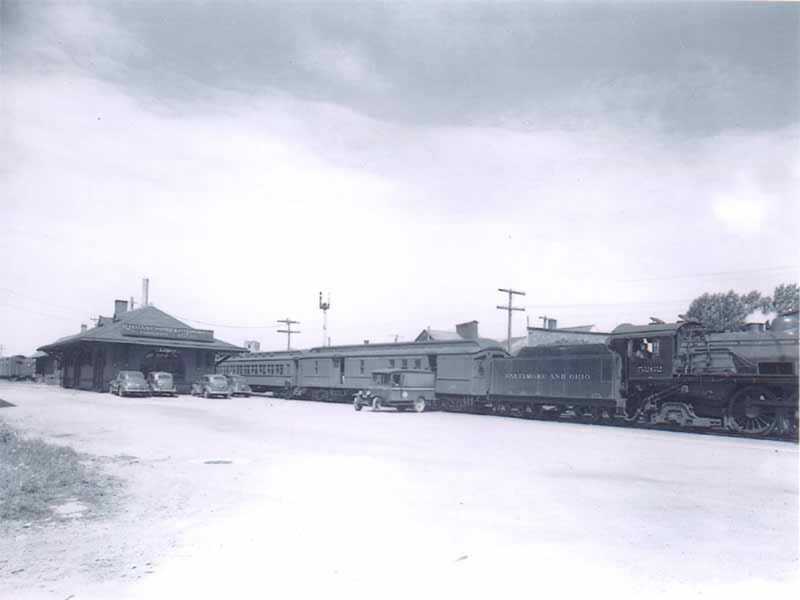 As part of our effort to keep the history of the Depot and LeRoy alive, we have digitally restored the pictures of the past for you to view, and maybe do a little reminiscing of your own. 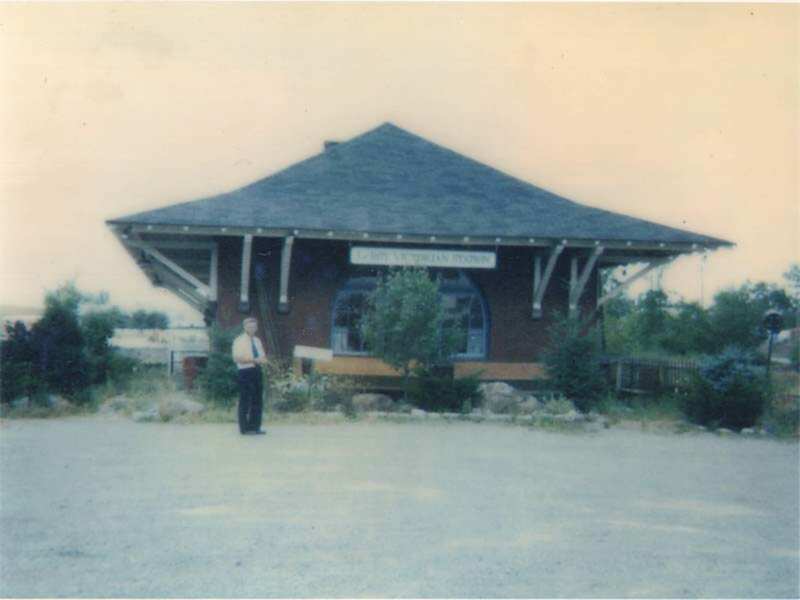 Please send us your old pictures of the Depot, or important events or buildings in LeRoy! We are very fortunate to have a close inner circle of partners that we work with every day. We work on tourism projects, community betterment, and various other tasks. We have found that a good portion of our customers currently frequent these businesses and services already. JELL-O Gallery & Museum - Explore the 100 year history of America's Most Famous Dessert! Genesee County Tourism - Looking for things to do? Need info on our area- you must stop here first. LeRoy Pennysaver - Local news, events, and information. Not to mention a great printing service. Oliver's Candies - Delicious home-make chocolates and candies! The BEST around! 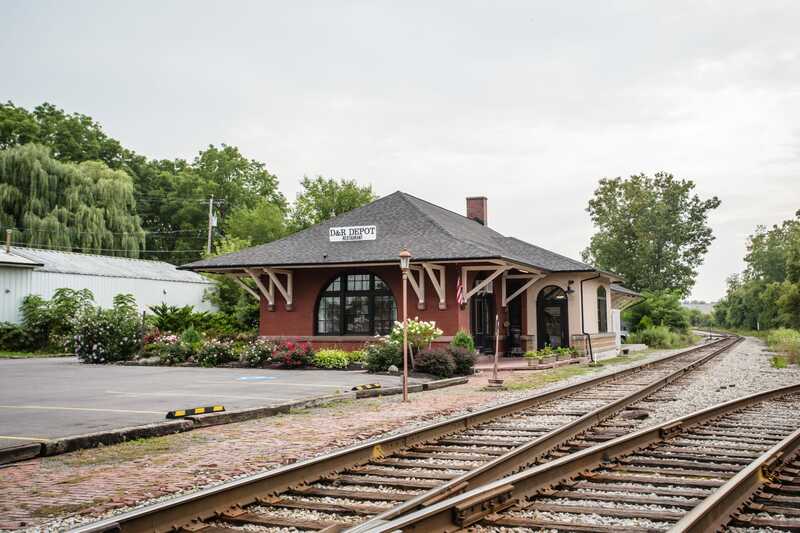 Genesee Country Inn - A beautiful B& B located just minutes from the Depot. Great Hospitality! Genesee Country Village & Museum - the nation's 3rd largest living history museum! 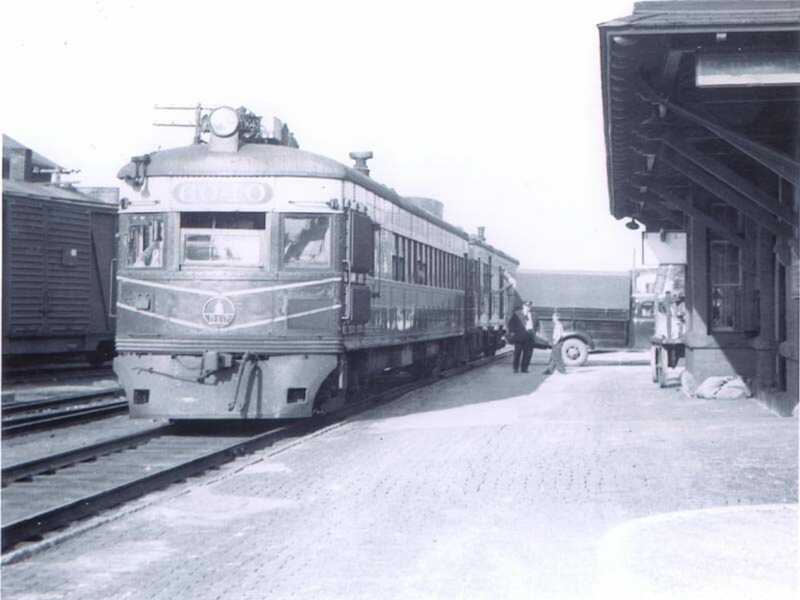 Country Byways of the Greater Niagara Region - Great itineraries, maps, and coupons.